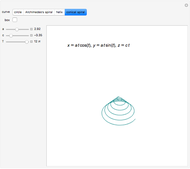 Some space curves can be defined by a parametric representation , , , where takes values within the interval . 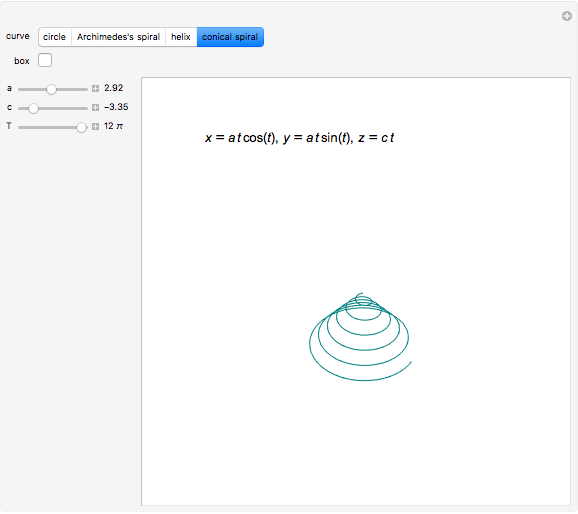 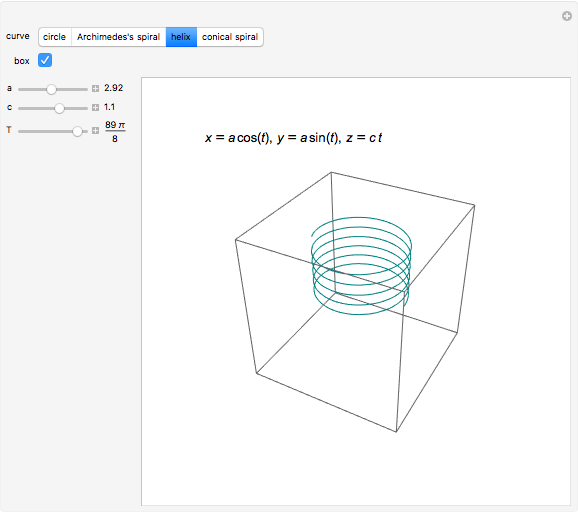 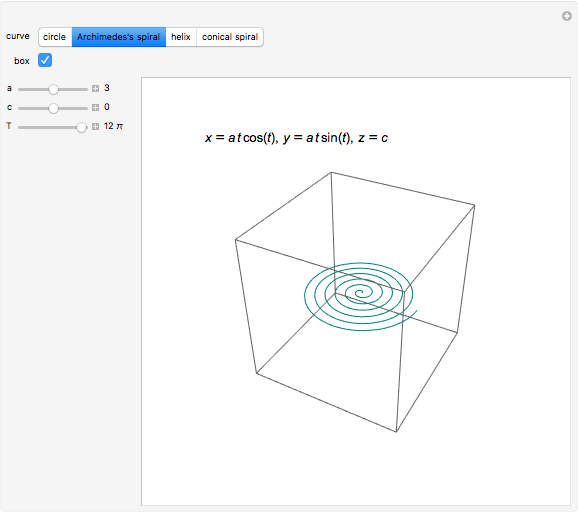 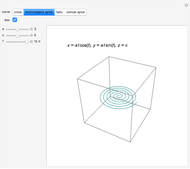 This Demonstration shows the parametric equations of the circle, the spiral of Archimedes, the helix, and the conical spiral, and then plots them. 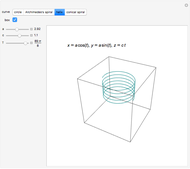 Milana Dabic "Four Space Curves"